In recent weeks, there have been some discussions regarding the CPF Nomination Scheme. For those who do not know, a CPF Nomination is like a will, allowing CPF members to specify who will receive their CPF monies upon their demise. One of the most important aspects of financial planning that is commonly ignored is estate planning. As Singaporeans become wealthier, it has become common for them to leave behind sizeable assets (e.g. properties, savings, investments) after they have pass away. In the absence of any valid will, the rules set on intestate succession will automatically apply. Muslims in Singapore have a separate rule, which is in accordance to Islamic inheritance laws. We strongly recommend for you to be familiar with the intestate succession rules first, before worrying about the CPF Nomination Scheme. Do I Need To Make A CPF Nomination? The short answer is that it is not a requirement. As explained above, if a person does not leave a will, their assets (inclusive of their CPF monies) will be distributed in accordance with the intestate succession rules. In other words, unless you have a separate will written, there is no need for you to make a CPF Nomination. You do however need to take note if you fall under one of the two exceptions. Let’s assume you have a separate will prepared. Perhaps your will is to ensure that upon your demise, a portion (e.g. 20%) of your personal assets are given to your parents, rather than for everything to go to your spouse and your children as per the intestate succession rules. Here is the thing. The will you have done up with your lawyers does not automatically include the distribution of the money in your CPF. In order to ensure that your CPF savings is distributed in accordance to your wishes, you need to make a separate CPF nomination. For example, you will need to make a CPF nomination indicating that 20% of your CPF savings will go to your parents. Failure to do so would mean that your CPF savings are distributed in accordance to the intestacy law, and not based on the will that you have prepared. Here is the thing to take note of. In the event of a divorce, your earlier nomination, which refers to your now ex-spouse, does not automatically get revoke. What this means is that unless you submit an additional nomination to revoke the earlier nominee, your ex-spouse will be entitled to your CPF savings in the event of your demise. It doesn’t matter if you have been divorce for many years. Many Singaporeans do not realize that. Typically, the only thing that comes to mind during a divorce would be the custody of the children and the splitting of assets such as the home. Regardless of how close you are (or think you are) to the CPF member, the CPF Board will keep all nominations confidential. 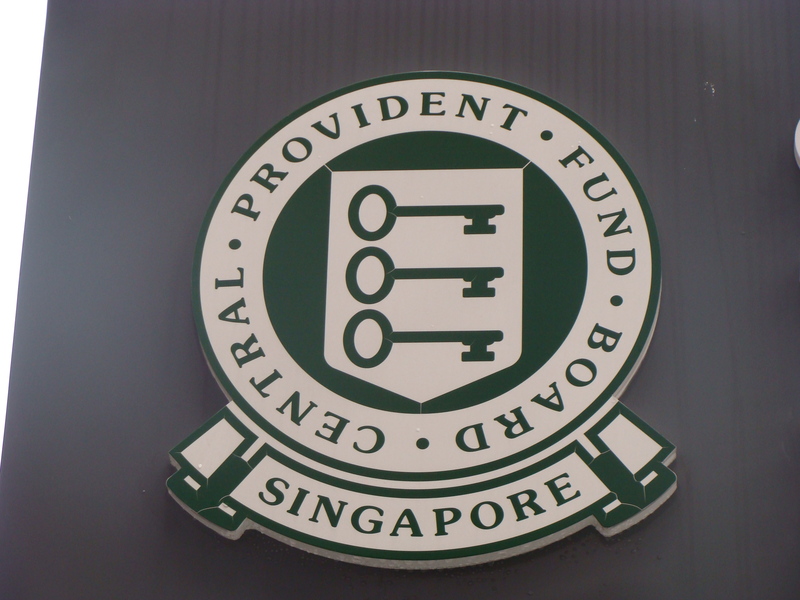 CPF members can authorise the CPF Board to disclose nomination details to specific individuals in the event that these individuals request for the details after the member has pass away. Before ending this article, we think it is worth pointing out that the CPF Nomination Scheme works in similar way to life insurance policies. An ex-spouse who was previously nominated as a beneficiary for a life insurance policy will continue to remain as the beneficiary until the nomination is revoke. As such, it is worth reviewing these nominations not just for CPF, but all other insurance policies that you may have. What Does The Monetary Authority Of Singapore Really Do?